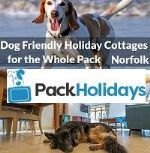 East Ruston Cottages offers Pet Friendly Holidays in North Norfolk. 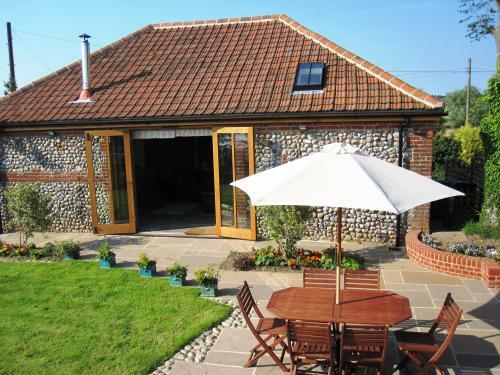 A small selection of properties in and around East Ruston in the East of Norfolk. 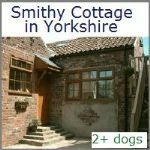 The cottages range from single storey to houses full of charm and character. 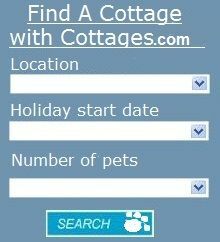 Just visit the website to view all cottages available in the East Ruston area. Some properties are within a few minutes drive of quiet sandy beaches and woodlands. Several of them have great walking from the door. All are privately owned. 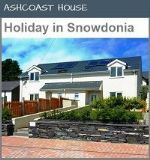 The properties sleep from 2 to 8 and full details including up to date prices and availability can be found on the website. 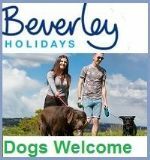 Having a problem finding somewhere safe and friendly to holiday with your dogs? 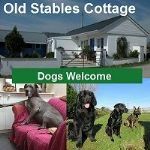 Somewhere that welcomes you and your dogs? 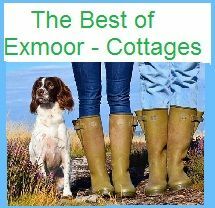 Somewhere with easy, livestock free country walks and woods? 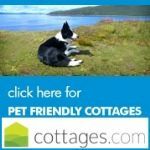 Somewhere near quiet, sandy, dog friendly beaches and good, dog friendly pubs? 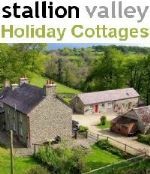 Local Area - Each cottage is in an area with planty to see and do. Beaches close by, walks on the doorstep. Some have folders full of leaflets about things to do and places to go. 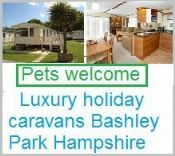 Facilities - Linens provided - Small Children welcome - No Smoking - Disabled accessible - Off road parking -Large Garden - Enclosed garden, Parking, Washer/ Dryer, Dishwasher, Deck/ Patio/ Porch, TV, Microwave, Freezer, Fireplace - Wood, Fireplace - Gas, Internet/ Broadband, DVD,. Location: Village, Scenic Views, Countryside.